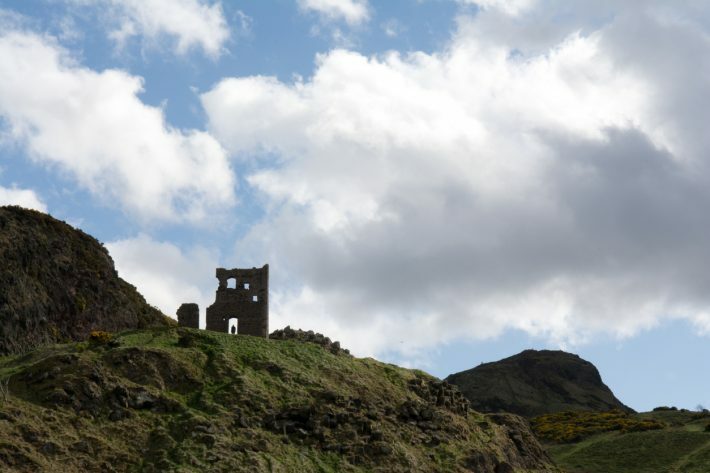 The translation funding program from Publishing Scotland offers financial assistance in translating Scottish writers. It supports publishers outside the UK in buying rights from Scottish and UK publishers and agents. The organization has set August 4 as the deadline for Round 1 in the 2017 application process for these grants. In a prepared statement, the organization writes, “Priority will be given to the translation of contemporary literature, including fiction, nonfiction, poetry, writing for children and graphic novels. 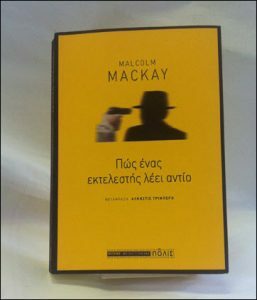 ‘How a Gunman Says Goodbye’ by Malcolm Mackay was translated into Greek by Alkistis Triberi and published by Polis Publishers in Athens in 2016 with the support of the Publishing Scotland Translation Fund. That expert panel includes Aly Barr (Creative Scotland); Bill Campbell (former director of Mainstream Publishing); Robyn Marsack (former director of the Scottish Poetry Library); Publishing Scotland’s Marion Sinclair (chief executive); and Lucy Feather (Publishing Scotland’s member services manager). The eight publishers and books receiving awards in the most recent round, the Round 2 sequence for 2016, are the following. More about Publishing Scotland’s programming is in this Publishing Perspectives story from last month. Wiley president and CEO Mark Allin has resigned “for family reasons,” according to press information issued by the company, effective immediately. Board chairman Matthew Kissner has been made interim CEO as a search is mounted for Allin’s successor in the role. Speaking for the company, Kissner is quoted, saying, “The Board is thankful for Mark’s years of service and leadership. We understand and support his decision to step down for family reasons and are grateful for his many accomplishments. We wish him and his family the very best. And in February issued a ringing statement of resistance to the Trump travel-ban executive order. 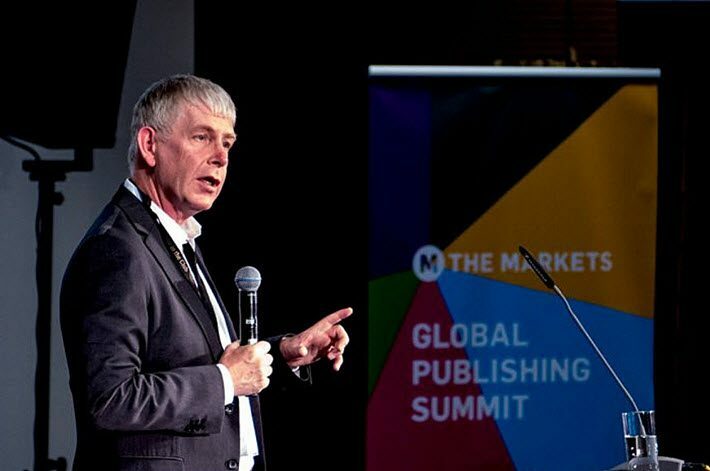 In that statement, he said, in part, “We thrive when our authors and partners are free to work and travel across borders, and our colleagues are free to do the same at our offices around the world. “We oppose any ban that restricts access to the United States on the basis of race, religion, gender or country of national origin. “We oppose restrictions on the activities of government employed scientists and the use of their data.